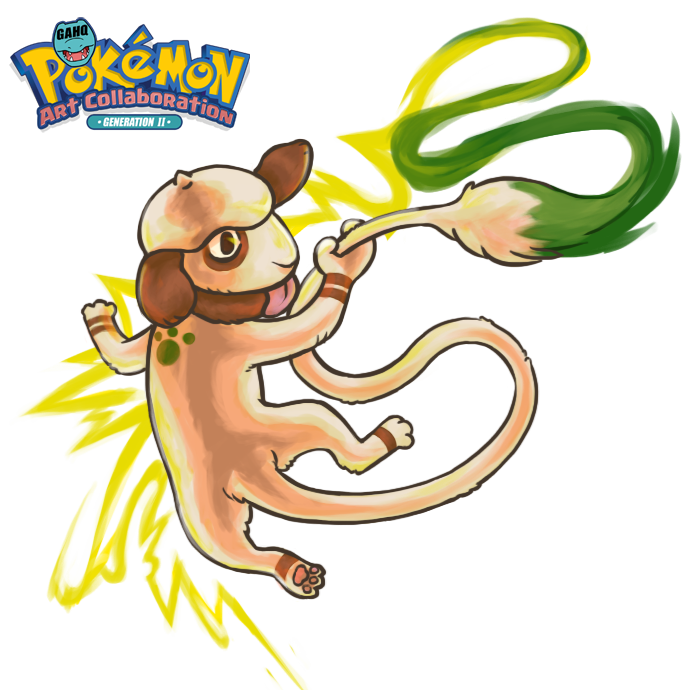 #235 Smeargle used Sketch in the Game-Art-HQ Pokemon Gen II Tribute! Ra-ooo joined Game-Art-HQ in 2013 and became a contributor when he submitted an impressive and quite sad illustration of the Flute Boy from Zelda AlttP for the Link’s Friendlist Project in early 2014. 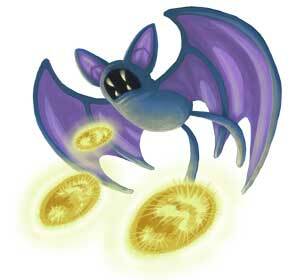 He contributed multiple artworks to Link’s Blacklist and also a super unusual game (Super Bust A Move 3) for our Nintendo 64 Anniversary Tribute. 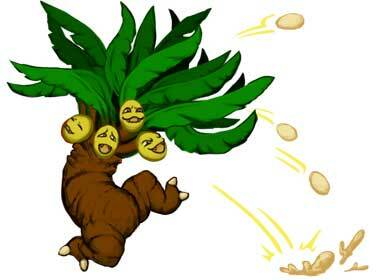 His take on Exeggutor using the Barrage move was his first submission, followed by Dugtrio using Bulldoze. 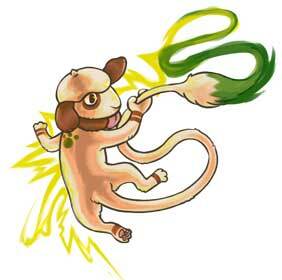 In 2017 he continued to participate in our Pokemon Tribute with his take on Smeargle. 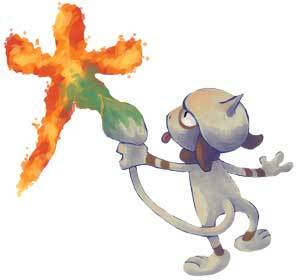 Sketch is a Normal move and the signature move of Smeargle, as well as the only move Smeargle can learn! 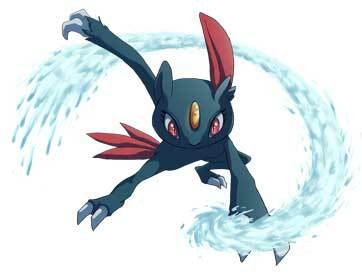 It is a very unique move in which it means Smeargle can learn pretty much any other Pokemon move it comes across which can make for a very formidable moveset. 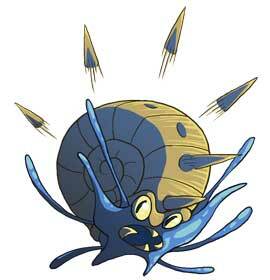 If used in a Pokemon contest, Sketch is considered a smart move. 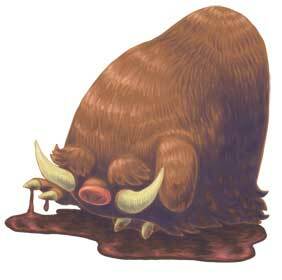 It also only has a base PP of 1 and this cannot be bulked up any further. 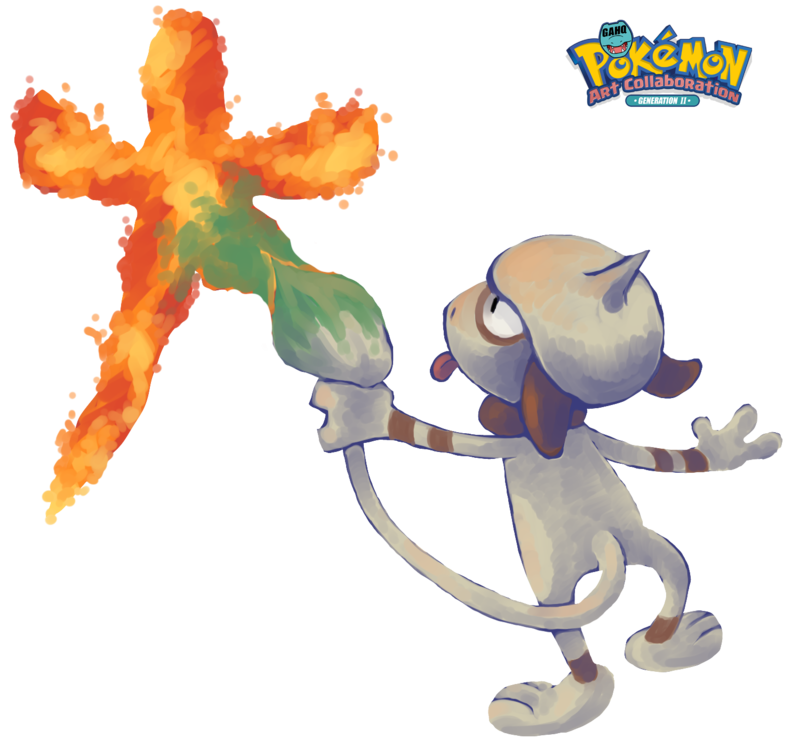 Smeargle is currently the only Pokemon using the Sketch in this art collaboration. 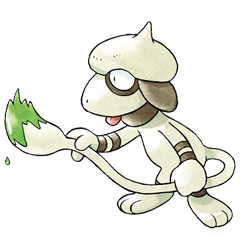 Smeargle is a Normal type Pokemon based off a Beagle dog with a paintbrush for a tail. 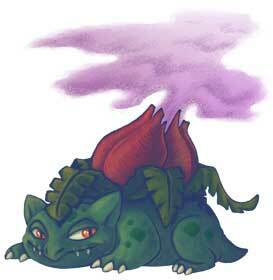 It is seen as a very creative Pokemon and can often be looked upon as a painter. 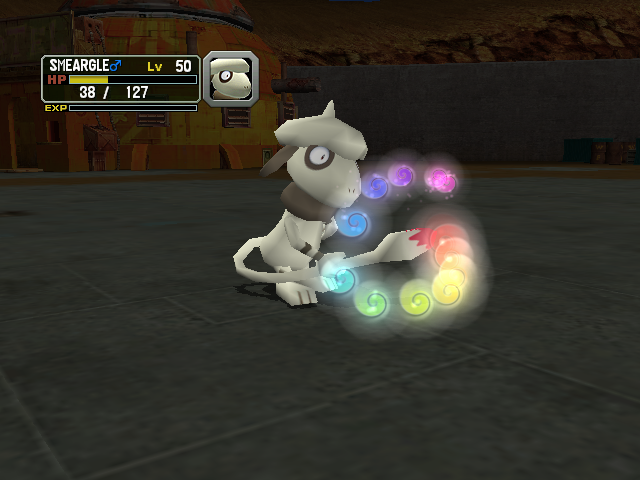 Some Smeargle in different Pokemon games, such as Pokemon Stadium 2 showed Smeargle to have a different colour tail tip, suggesting that different Smeargle can possess more than just the green colouration of paint on their tails. 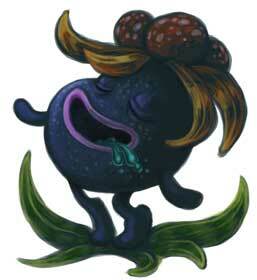 A Smeargle could be seen in the ‘Pikachu and Pichu’ mini movie who was a friend of the Pichu brothers. It was shown to be very fun-loving, painting the walls of their neighbourhood with bright colours and patterns and using its tail as well as being seen to be playing with the other Pokemon who were part of the Pichu posse.